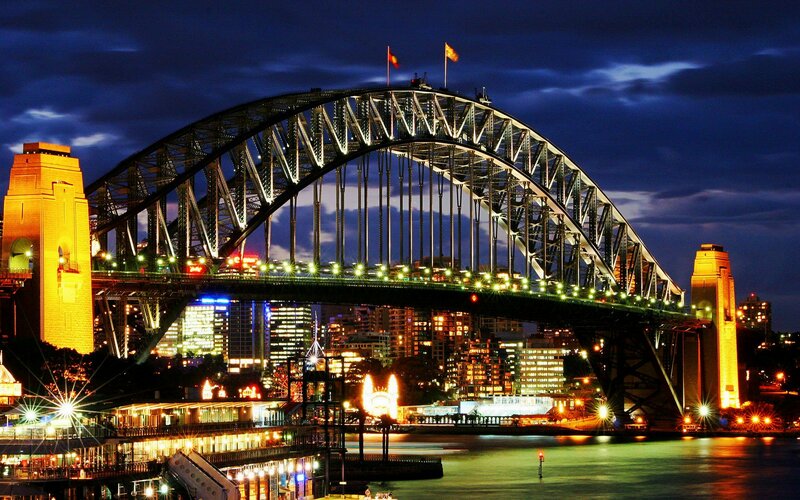 The largest Australian metropolis is annually included into various TOP-lists in terms of economic indicators. Thus, for instance, Sydney ranks 15 among most expensive cities on the planet and 16 among cities with highest salaries – such closeness in rating positions cannot but bring joy. Average Sydney-sider earns about 45 thousand dollars a year and that quite easily covers comfortable life because average income in Australia (that is about 20 per cent lower given same prices) is still considered very high. This is probably what determines the fact that dwellers of the Green Continent and migrants from other countries move so massively to Sydney of all cities; and the latter one grows right before your eyes. Now let’s get back to our tenner. There are a billion options of spending it in such a huge populated locality. 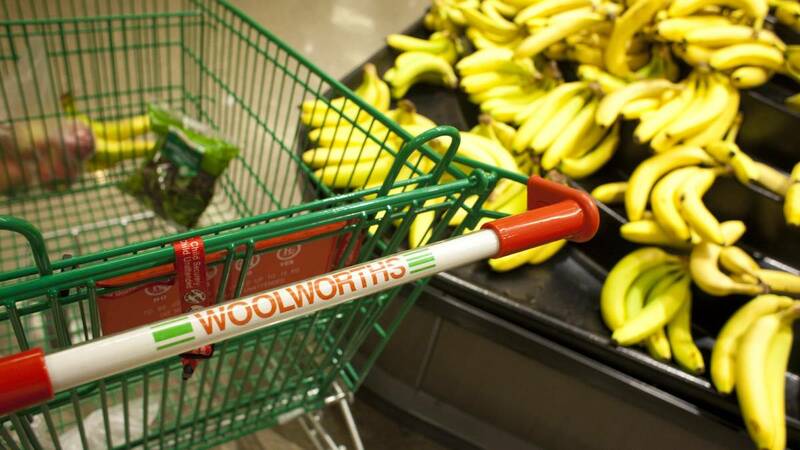 For starters, lets have a walk around most popular supermarkets, Coles and Woolworth, that are literally everywhere. Goods are more often than not arranged in three segments there: the cheapest (homebrand), medium and more expensive (organic, for instance). Yet, we shouldn’t feel desperate and concentrate on the first of those options because a distinctive feature of these chain supermarkets is that there are all kinds of discounts and sales as nearly as every day so we can purchase four loafs of super fresh bread, or seven kilograms of rice, or a kilogram of pork, or forty eggs. For your information, also available are: a kilogram of chocolate, a kilogram and a half of cheese, two chickens, a turkey, three liters of juice, 5 liters of water, two bottles of wine and so on. Let's consider that we've managed to take the edge off our appetite and now we feel like experiencing something refined. A ticket to a morning show at a cinema will cost ten dollars exactly and by the way same price is charged for an entrance voucher into one of local entertainment parks where you’ll be able to ride three attractions. However, you won’t manage to go to the theatre or visit famous Aquarium – at least twice as much money is required there. Should you feel sad, you can either have 12 minutes of talk on a cell phone if charged according to the most expensive rate or download about seven gigabytes in the Internet. When talking about transportation and expenses associated with it, Hamilton will buy you: three trips on a city bus and subway. You can even easily take a taxi for about four kilometers and you’ll manage to drive a nice tram 4.5 times. If you are used to comfort and have a car, within our limits you’ll be able to park it for 4-5 hours depending on location in the city. Prices in local cafés are quite tolerable so you can choose: huge helping of noodles with seafood, a cheeseburger, three cups of good coffee, a glass of beer or two glasses of wine – each costs about ten dollars. And if somewhere out of city centre it becomes even cheaper. But you’re sure not to afford a pack of cigarettes or a bottle of strong alcohol – these goods are very expensive because they are considered harmful and are subject to excise. Prices on them are regulated by the state. 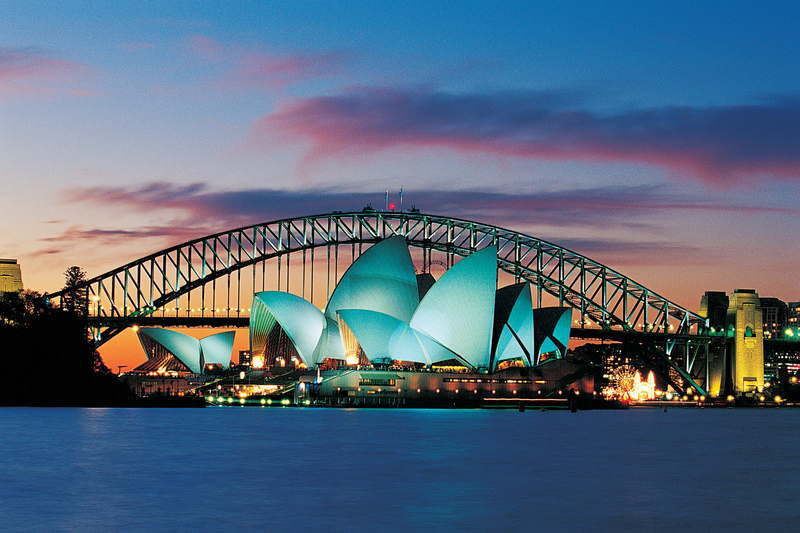 All in all, Australia as a whole and Sydney in particular are textbook examples of season market economy. Floods, record harvests, problems with delivery of import goods – all of those play an immense role there. Should we say more if even petrol prices fluctuate within 10-20 cents per liter over one day? A tourist is sure not to be able to tell right away if he paid too much or, on the contrary, saved money. Being a local, it is much easier to figure out financial issues, but altogether we can conclude that with ten dollars even in one of the word’s most expensive cities you won’t die of starvation, can have some fun and it is up to each person whether to spend them at once or eke them out for the whole day.